Grande Prairie First Aid is a top training service provider of St Mark James first aid training in Northern Alberta. Classes are offered at very affordable rates, the cheapest in the city. Students don’t have to worry about the quality of the training they receive because all classes are overseen by certified trainers in high end training facilities. You can visit the Grande Prairie First Aid website for a complete list of available classes, as well as an online registration form for easy sign-up. Students can use the registration form on the website for enrolment. Other ways to enrol include e-mails and telephone calls. The Grande Prairie First Aid staff also encourages walk-ins during business hours in the facilities for in-person enrolment. Course rates are very affordable, inclusive of everything – taxes, certification expenses, and training manuals. You can’t find better offers than Grande Prairie First Aid. Should you drop out of your program, full refunds are available as long as a 72-hour notice is given beforehand. Certificate cards are awarded to students who are able to complete a training program. Wall-mount certificates are also available upon request. These certificates are only valid for three years. Recertification programs are available at least twice a week at Grande Prairie First Aid for the renewal / re-certification of current or near-expiry certificates. Recertification for first aid is available twice a week with standard first aid being 8 hours long. 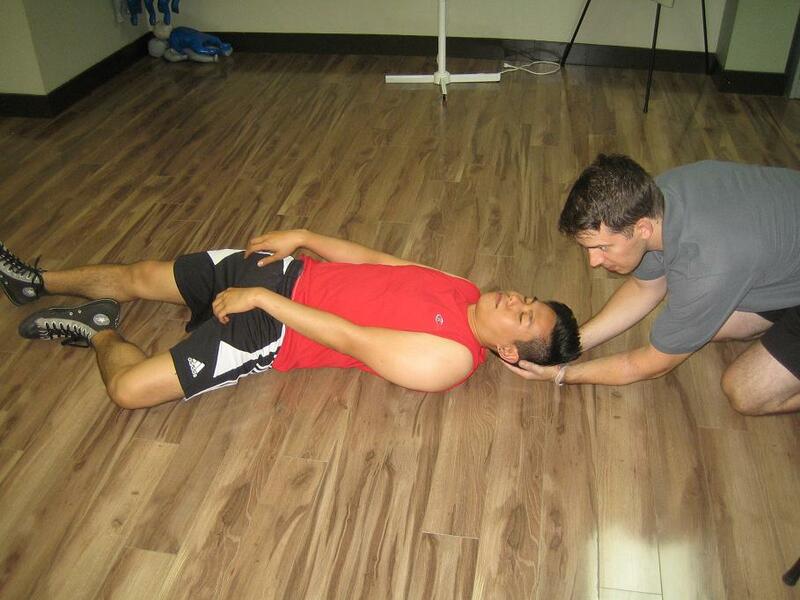 SFA re-certs include CPR level C recertification. 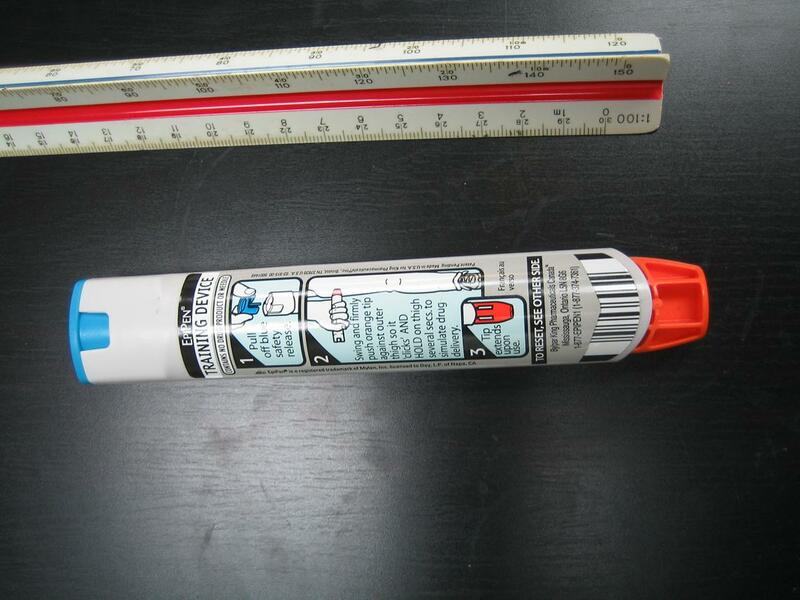 Epinephrine pen for anaphylactic reactions. First aid programs cover a comprehensive list of topics and skills, including the following but not limited to: wound care, cardiopulmonary resuscitation (CPR), and automated external defibrillation (AED), and the emergency medical services system (EMS). 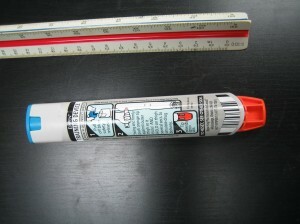 First aid programs are around 16 hours long. Classes are available throughout the week, including evenings and weekends. Stand-alone CPR/AED classes are also available. AEDs are machines that are attached to the chest with pads and supply the heart with needed shock. There are three levels (A, C, and HCP), lasting 4, 5, and 6 hours long respectively. Instructors at Grande Prairie First Aid can be booked for private training at home or for workshops and conferences. They have different rates and schedules so send an e-mail or give a call before booking them. When there is bleeding from a vessel in the brain or one the vessels supplying the brain with blood is blocked, the cerebral tissue isn’t receiving enough oxygen and is damaged. The brain can only last 7-10 minutes without oxygen before the tissue begins to die, causing irreversible neurologic deficits. First aid rescuers are taught how to recognize a possible stroke. Face. One side of the face droops when talking or smiling. Arms. One arm is lower when raising both arms. Speech. Speech is slurred our sounds strange. Time. If any of the above signs are noted, bring the victim immediately to the hospital or call your local emergency number.